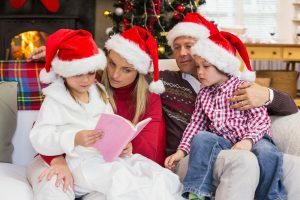 The holidays are a big part of the fall and winter months. This is often a time to reconnect with family and loved ones, to attend social events, and celebrate your beliefs. Unfortunately, it can also be a time of extra commitments, nonstop activity, and pressure to get it all done. This can result in a lot of stress both mental and physical.